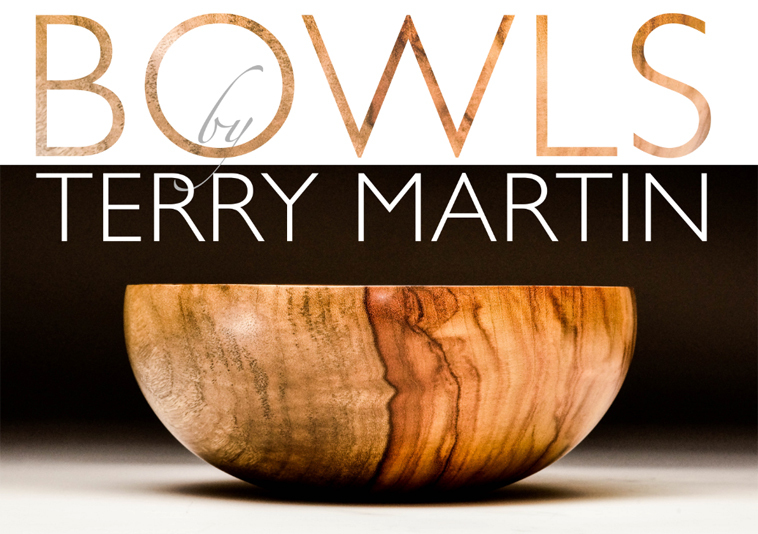 In November, 2016, Terry will have his first exhibition in his home city of Brisbane since 1998. 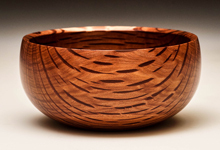 After so many years travelling the world for high-pressure events, it has been a wonderful experience spending quiet hours in the workshop making pieces for this show. 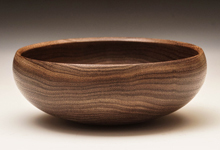 The exhibition will be in Gallery Shin, a Japanese gallery owned by a close friend, Shin Koyama. 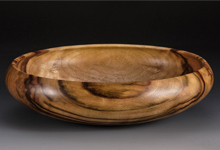 Because the atmosphere in the gallery is so Japanese, Terry has decided to match the aesthetic by making simple bowls. 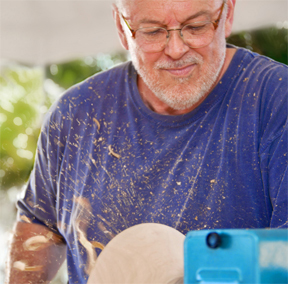 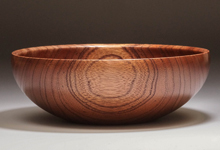 It is something that Terry spent many years doing as a woodturner, and he has enjoyed rediscovering the pleasure of familiar movements which are still strong in his muscle memory. 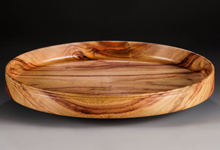 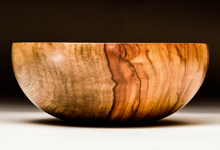 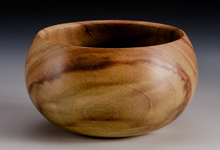 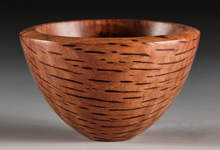 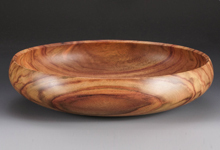 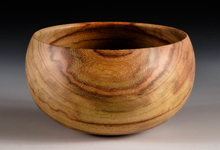 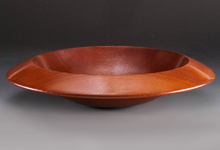 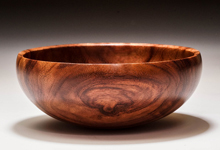 Most of the bowls are made from recycled or storm-damaged trees and each bowl is a celebration of the life of the tree, simple lines, and quiet contemplation.